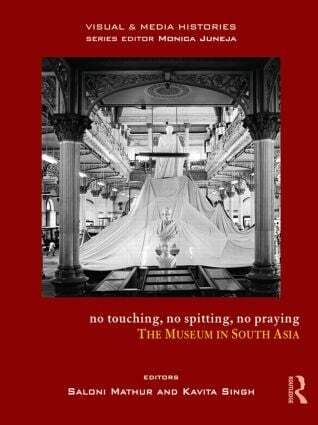 This volume brings together a range of essays that offer a new perspective on the dynamic history of the museum as a cultural institution in South Asia. It traces the museum from its origin as a tool of colonialism and adoption as a vehicle of sovereignty in the nationalist period, till its role in the present, as it reflects the fissured identities of the post-colonial period. Saloni Mathur is Associate Professor at the Department of Art History at UCLA. Kavita Singh is Associate Professor at the School of Arts and Aesthetics, Jawaharlal Nehru University.